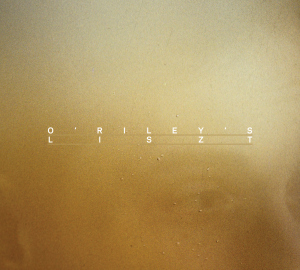 From the Top host Christopher O’Riley has released a new recording, O’Riley’s Liszt which delves into the transcriptions of the master interpreter. 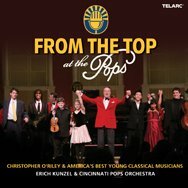 The 2-CD set and HD audio/video Blu-ray features Christopher’s own touches on the works of Mozart, Wagner, Berlioz, Schubert, and Schumann. Christopher is also making live appearances in conjunction with the May 7 release, performing at clubs and other alternative venues in New York, Boston, Chicago, Washington, D.C., and San Francisco. Check out the schedule below.